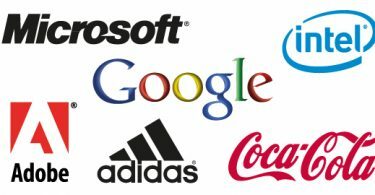 Color plays a significant role in our visual perception as it affects our reactions about world around us. 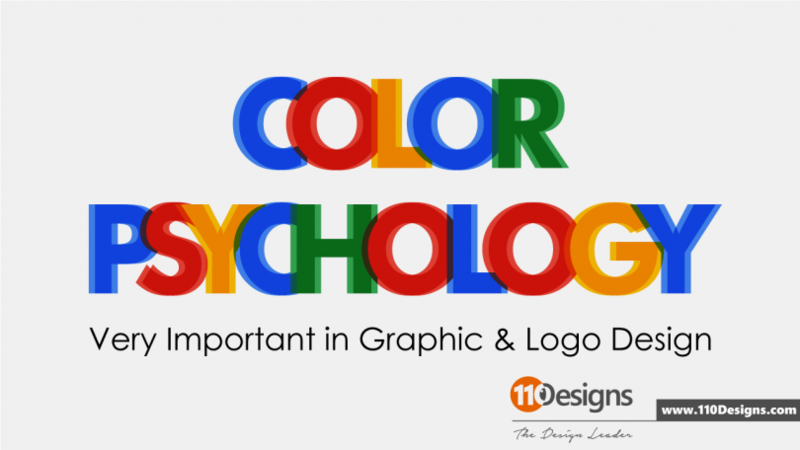 An essential understanding of color psychology and perception in logo design and graphic design is therefore vital to create palettes that stimulate the appropriate audience reactions. Here is a diagram which shows you basic color means and where to use them.